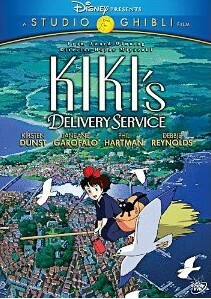 Discover Kiki’s Delivery Service, a fantastic coming-of-age tale full of magic, adventure, and self-discovery from the sensational imagination of Academy Award–winning director Hayao Miyazaki (2002, Best Animated Feature, Spirited Away). 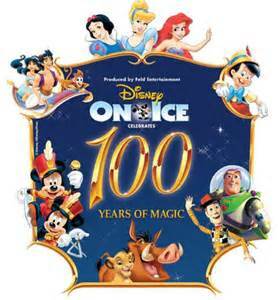 And now you can explore even more of Kiki’s amazing world through never-before-seen bonus features—exclusively in this special edition DVD! 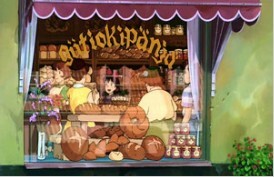 Kiki is an enterprising young girl who must follow tradition to become a full-fledged witch. 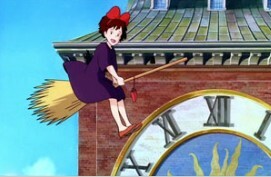 Venturing out with only her chatty black cat, Jiji, Kiki flies off for the adventure of a lifetime. Landing in a far-off city, she sets up a high-flying delivery service and begins a wonderful experience of independence and responsibility as she finds her place in the world. 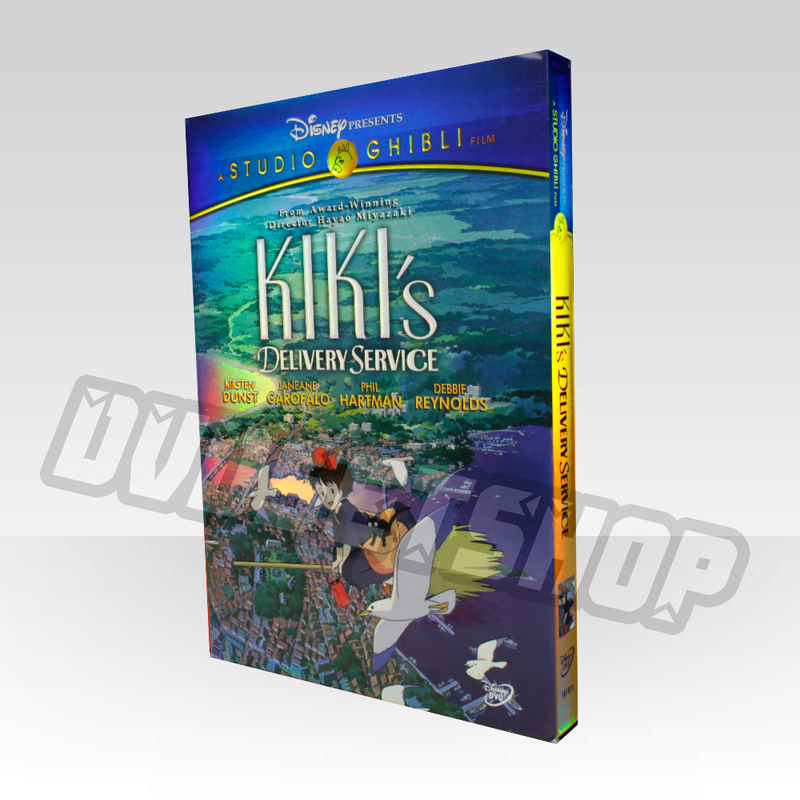 Bring home Kiki’s Delivery Service from Studio Ghibli and Disney for your family’s DVD library and share Kiki’s high-flying adventure again and again.